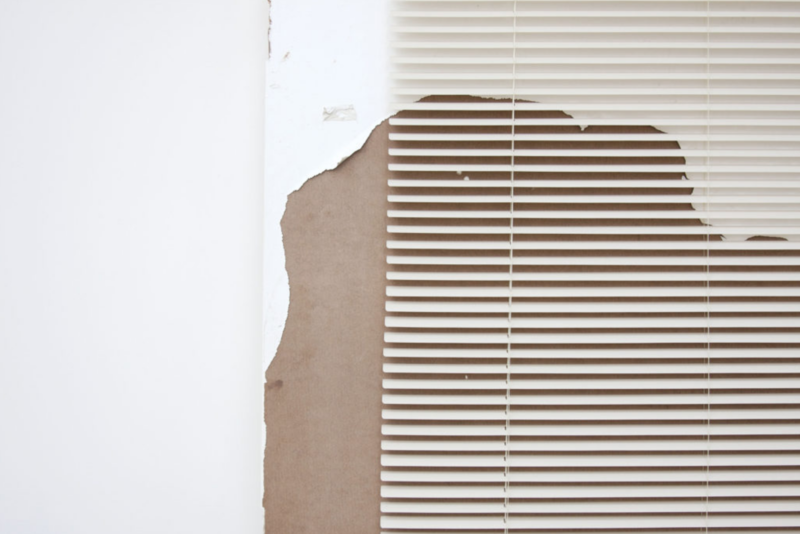 Leyden Rodriguez-Casanova's artpiece for the exhibit called: A Degraded Door and Blinds. Miami has a long and complicated relationship with the game of Jai Alai. In the 1980s the game was a huge deal in the city; it was played by celebrities and royalty. Its presence has not disappeared. A new casino with Jai Alai was approved by the state last week, with developers from West Flagler Associates setting their eyes on the Edgewater neighborhood just north of downtown. 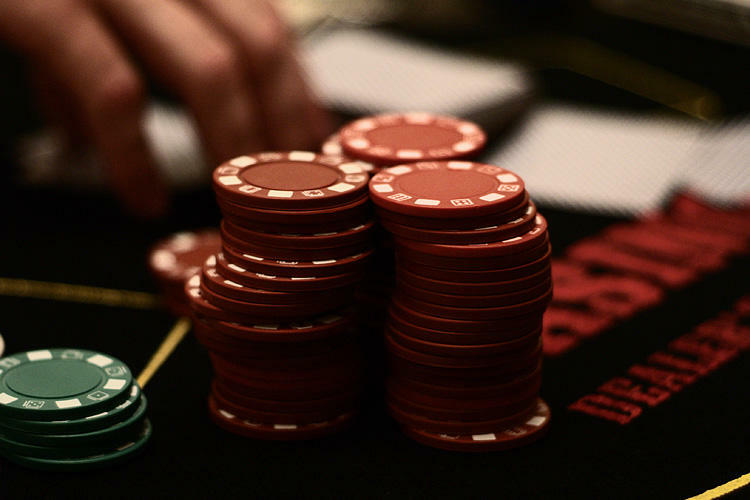 WLRN reporter Danny Rivero joined Sundial to explain the opposition to the casino’s construction and Jai Alai’s complicated relationship with gambling in Miami. Is the best Cubano found in Miami, Tampa or The Keys? It's a hotly contested question, with strong arguments on all sides. Now, a new documentary called The Origins of the Cubano explores the history of South Florida’s iconic Cuban sandwich. It dives deep into the Cubano's complicated relationship with each of the three cities. Sundial spoke with the documentary's filmmaker, Tej Joshi, and the founder of the Cuban Sandwich Festival, Victor Padilla. Mixto Cubano: The Origin of the Cuban Sandwich from Tej Joshi on Vimeo. Cities like New York, Chicago and Boston are known for their vibrant art scene. Miami is known for Art Basel, but what about the rest of the year? A new exhibit at the Frost Art Museum at FIU, called "Deconstruction: A Reordering of Life, Politics and Art,” features art from 12 Miami-based artist from all over the world who are making their mark by broadening the range of how people perceive the arts in Miami. Sundial spoke with artist Leyden Rodriguez-Casanova and Amy Galpin, the Chief Curator of the Frost Art Museum FIU, about Miami’s unique art scene and why artists have stayed.